So you’ve got your eCommerce store up and running, you’re making sales, things are looking good. But you’re not content to just let your business sit, no matter how profitable it is. You are always looking for ways to take your business to the next level. If that first paragraph speaks to you (and I’m sure that it does), then you need not look any further than automated event based email triggers as the very thing you need to push your business forward! Whoa, Zack, that’s a whole lot of words you just strung together there. What is an email trigger? You can use this marketing automation strategy to boost sales and customer loyalty, for retention, and more! 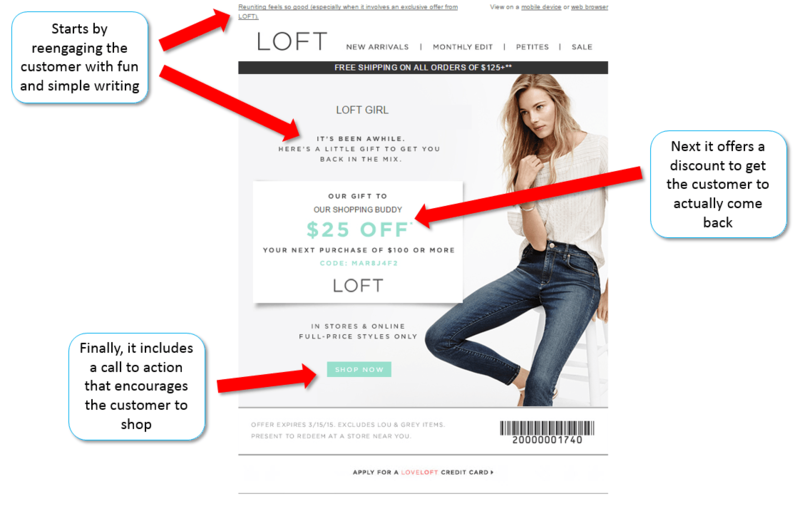 In this post we are going to take a look at 11 email triggers that you should try out in your eCommerce store today! How Do I Set Up an Automated Email Trigger? Before we get into specific email triggers that you can use, let’s take a quick look at the steps you should take in order to set up a triggered email. Things are going to get a little complicated here, but stick with me. First of all there are two types of events – events that are recorded in your system like purchases and newsletter signups, and events that take place on your site only, like cart abandonment. The first type of event is simple to track, and any email service provider should be able to track them for you. In terms of the second type of event, there are a few different ways to track them – you can utilize a plugin from your eCommerce provider’s app store, you can use a plugin for your email provider itself (like the Triggered Messaging plugin for MailChimp), or you can use an email provider that tracks live events (like Intercom.Io, Customer.Io, and others). Finally, there are a two main types of automated message – messages that send immediately after a specific event, and messages that send after a given period of time after a specific event. 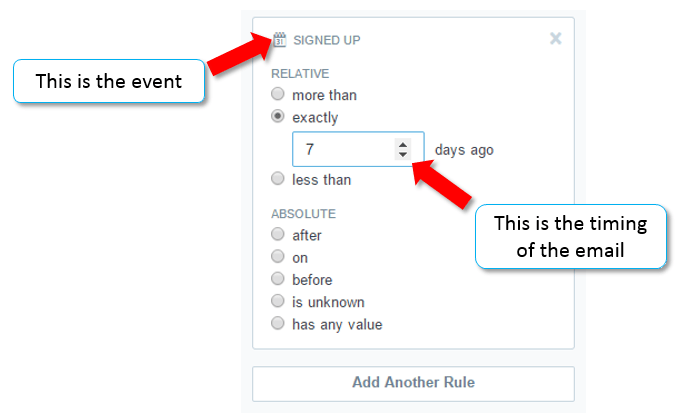 Once you have your events defined it is simple to set the timing of the email from your email service provider. For a more in-depth explanation on setting up triggered emails, check out this article. Ok, now that that is out of the way, let’s get into the good stuff – actual emails that you can be sending that will help you grow your business! I think it’s safe to say that just about every business out there should have a welcome email. When was the last time you entered an eCommerce site, of any kind, that didn’t have the option to login, create an account, or sign up for email deals? I checked three totally different eCommerce sites and all of them had a sign in option. So, now that it’s clear that you should have a welcome email, what should you put into your welcome email? Let’s think about this logically together – someone new just signed up, that means that they are interested and that they might not have too much info about your company yet. 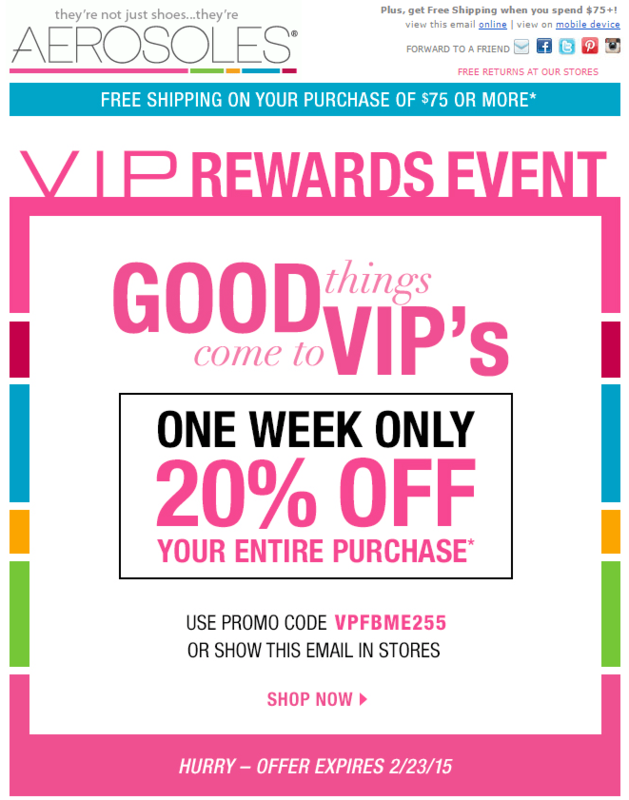 Therefore your welcome email is the perfect place to try to get your new signups to head back to your store and shop, and to also give them a bit of info about your business – how to use your products, details of your rewards program, or even your company’s story. By giving more information in the email you will make your new signup feel more comfortable with your business. This email should be sent immediately after the registration. 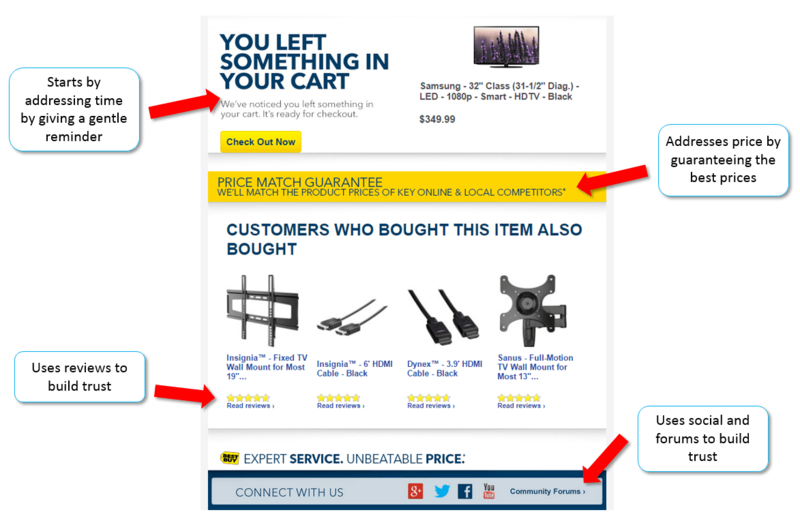 Shopping cart abandonment is a HUGE problem for eCommerce owners (I don’t need to tell you that though, right? ), so why not set up a system for trying to get those potential customers back to your site! In order to create a good cart abandonment email, you first have to think about why carts are abandoned in the first place. This email should be sent anywhere between a half hour and a week after the cart was abandoned. After completing a purchase customers absolutely expect to receive some sort of confirmation, but your confirmation email doesn’t have to be boring, nor does it have to be devoid of any potential for growing your business. Think about it, someone who just bought something from your store is definitely your best potential lead for the future, because you know that this person might buy from you again. Adding personality into your confirmation email. Don’t just send an invoice, show your company culture and create a bond with your customer in the email. Include educational information in the email that will help your customer get the most out of their purchase. For example, if you’re a clothing store, add in fashion tips, if you sell computers, add in some computer care tips. You get the point. Add related products as a cross-sell. You should present this as a way of improving your customer’s current purchase. For example, if they bought a camera you might want to include options for camera cases, lenses, and straps. (Check out this post for more on Cross-Selling). This email should be sent immediately after the purchase. If you really want to make your customers happy you should consider sending more than just your order confirmation email to customers who make a purchase. Let’s put our thinking hats back on, what is the thing that people worry about most once they have made a purchase from an online store? The shipping! They worry about when it will be shipped, when it will arrive, how far away it is. Based on that info a really great triggered email to send to your customers is a “product shipped” email! This email should be sent when the order is shipped. Ok, thinking caps back on (bet you didn’t realize you’d be thinking so much in this post), what is the next thing that people worry about when they receive their purchase? If it is everything they thought it would be! Does it fit right? Is it the color they expected? Is it broken? Sending an email to your customers upon the delivery of their purchase is a perfect opportunity to show off your outstanding customer service. This email should be sent when the product is delivered to the customer. With the event tracking technology that we discussed above you can actually get really smart with your email marketing triggers. Not only can you send emails to people who put a product in their cart and didn’t purchase it, but you can actually send emails to people who have just visited a product page! 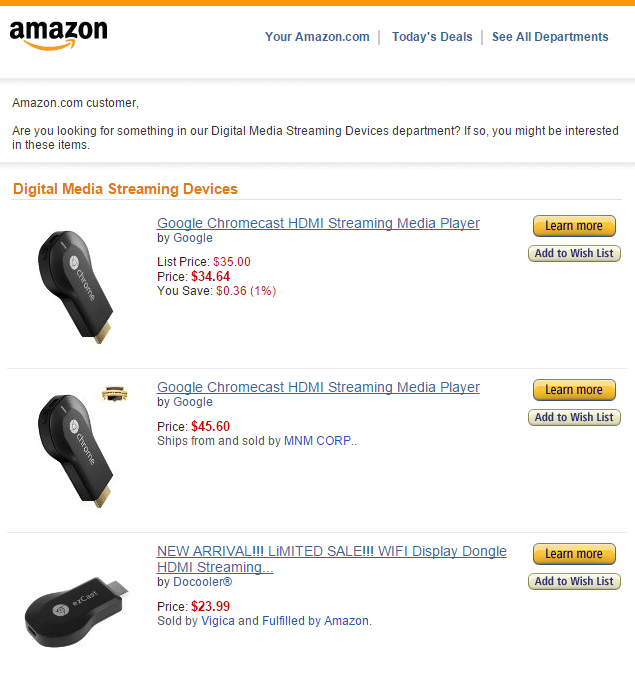 Let me paint a picture for you – I am interested in buying a Chromecast on Amazon, so what do I do? 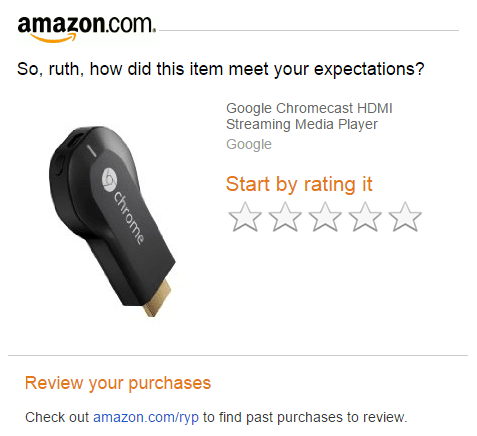 I go onto Amazon, and look at the Chromecast page. I’m still not sure I want to buy it yet though, so I don’t put it into my cart. The next day I want a bit more info so I go back to the same product page. All in all, I return to the product page 3, 4, or even 5 times. This is remarketing at its finest – if a potential customer of yours visits a product page a few times, then it’s time to send an email with related products, more information, or even the option to speak with a customer service rep (if you sell a product that might be complicated). Create this trigger by defining the visit of a page as an event (you might need to install a tracking code, but your service provider will explain how to do that), and then create a segment that receives an email after visiting the page X number of times. Looking for a great way to get your current customers to go back onto your website? You should try out the product review email! The idea behind this email is simple – a customer purchases something from your store, they receive it, and then a few days later they receive an email encouraging them to review their new purchase on your site. First of all, it gets your customer to come back to your website meaning there is a higher chance that they will make another purchase from you. Second, because social proof is very important for eCommerce, gaining more reviews on your products can do nothing but help your sales. You can even incentivize the review by offering a coupon in exchange for a review. This email should be sent between one and two weeks after the purchase. How many customers do you think you’ve had that bought from you only once or twice, but didn’t become returning customers? Or what about your loyal customers that haven’t made a purchase in a while? These are people that have the potential to make another purchase from you, so you should put some time into contacting them! 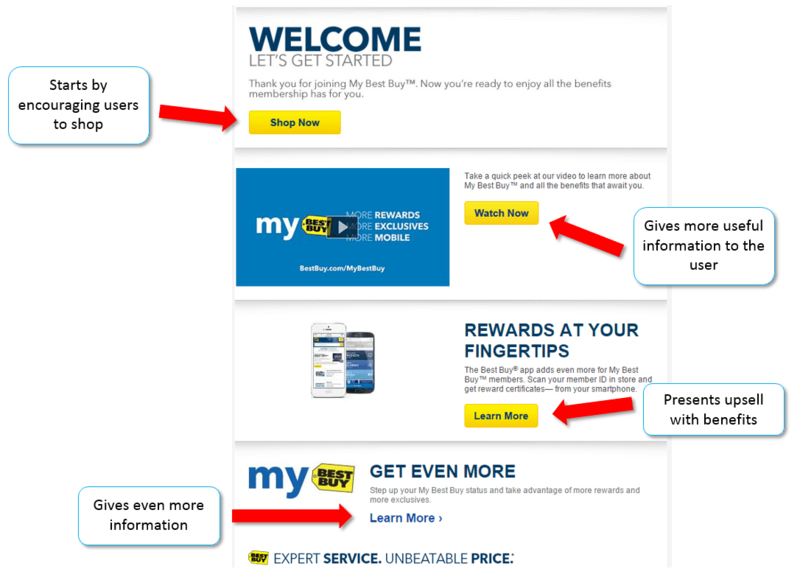 Do this by sending your inactive customers a nudging email. You can say something like “We’ve missed you, check out our new collection!” You can also offer a coupon if you want. Another thing you could do is to send them offers that are relevant to their previous purchases rather than more general ones that directs them to all of your products. To create an inactive email set up an email segment of people who have not made a purchase from you over the course of an extended period of time (something like 4 to 6 months is good). This email will then automatically send to all of your inactive customers! Don’t forget about your best customers! Every store has its core group of returning customers, and you should do everything in your power to keep these customers happy and loyal. In order to do that you should create a VIP list of your best customers and send them relevant offers, coupons, info, and other special promos and sneak peeks. You can create an event that will define anyone who has made more than X purchases during X period of time as a VIP customer. After defining the segment you can set an email to send to people in this category. 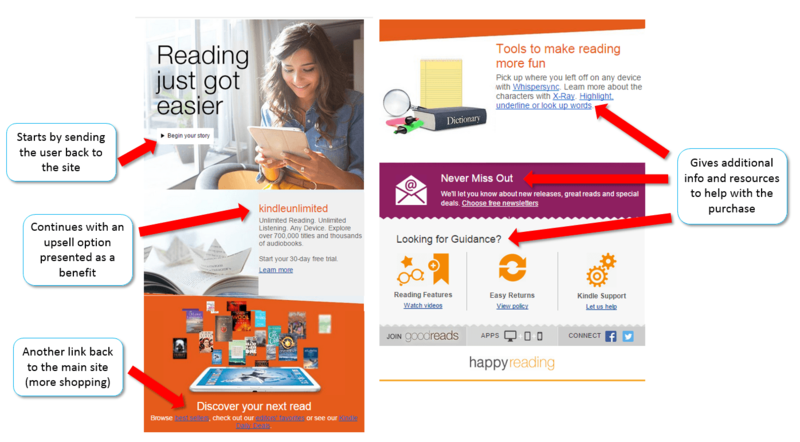 One of the most useful pieces of data you can collect about your users is what they click on in your emails. For example, let’s say you sell home goods, and you send a weekly promotional email featuring one or two products per week. If you send an email that features your tablecloths one week and I don’t click on it, then the next week you send an email about your mini-fridges and I do click on it, then you know that I am interested in your mini-fridges. That’s some powerful information right there! So set up an email to automatically send related offers to people who click through on your emails. Your email service provider should track click throughs and enable you to create a segment based on this. Any additional data that you have about your customers can, and should be used to your advantage! Even if you don’t keep track of your customer’s birthdays you do know when they signed up on your site, so why not create an “anniversary” email that you send each year on the day that your customers registered. This is another fun thing that you could do to try to get your customers back on your site, and buying more. Create this trigger by setting an email to be sent 1 year after sign up, or if the date is the birthday of the customer. Get Trigger Happy With Your Emails! There you go, 11 awesome email triggers! So go, quick, set them up and start growing your business!